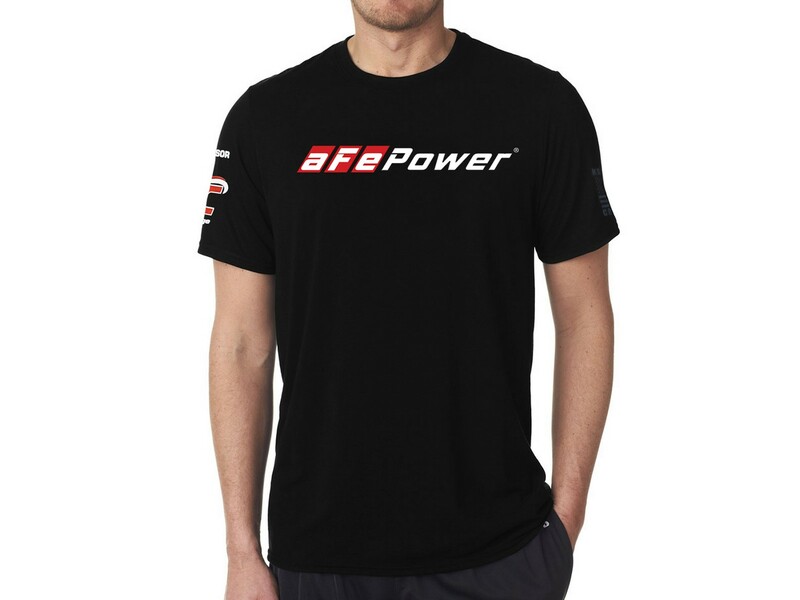 The aFe Power T-Shirt is designed and made with a 100% cotton Next Level Apparel t-shirt. 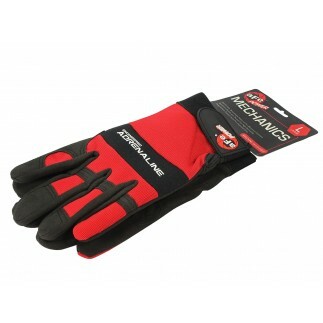 It has a ribbed collar and was designed for durability and added comfort throughout the day and night. 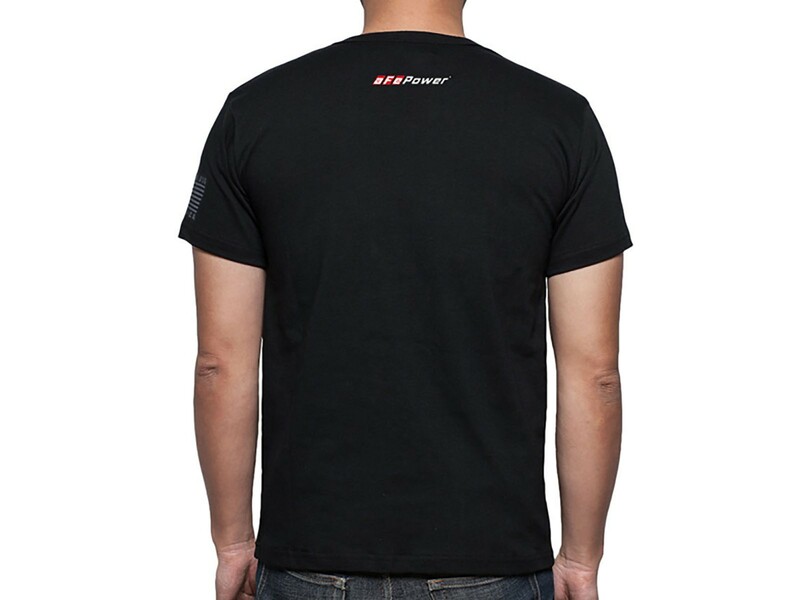 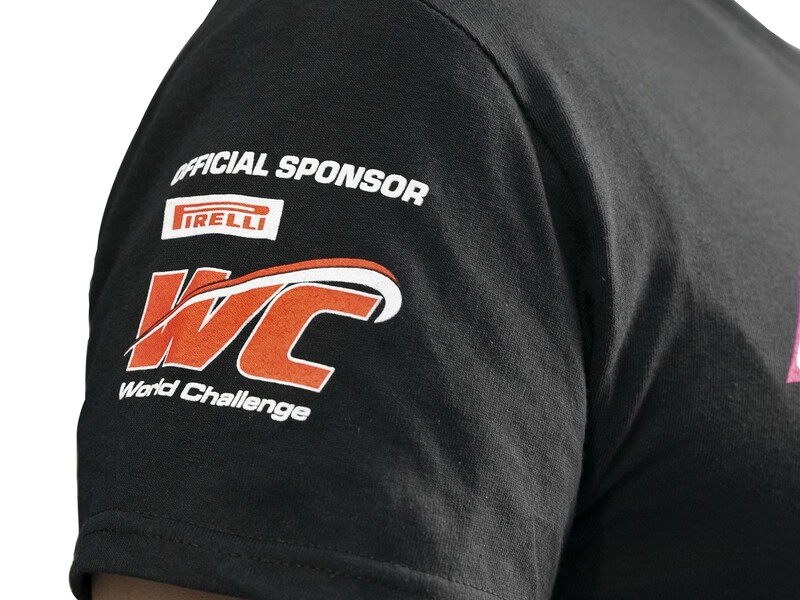 The theme of the shirt is aFe POWER Motorsport with white letters/red stripes logo and featuring the US flag made in Corona, California U.S.A stamped. 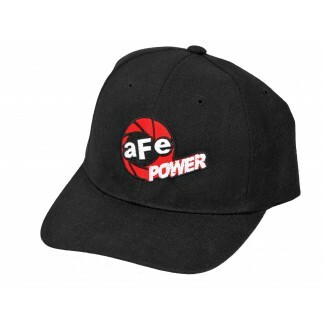 Pickup your aFe T-Shirt today, available in Black, sizes Small, Medium, Large, X-Large, 2XL and 3XL. 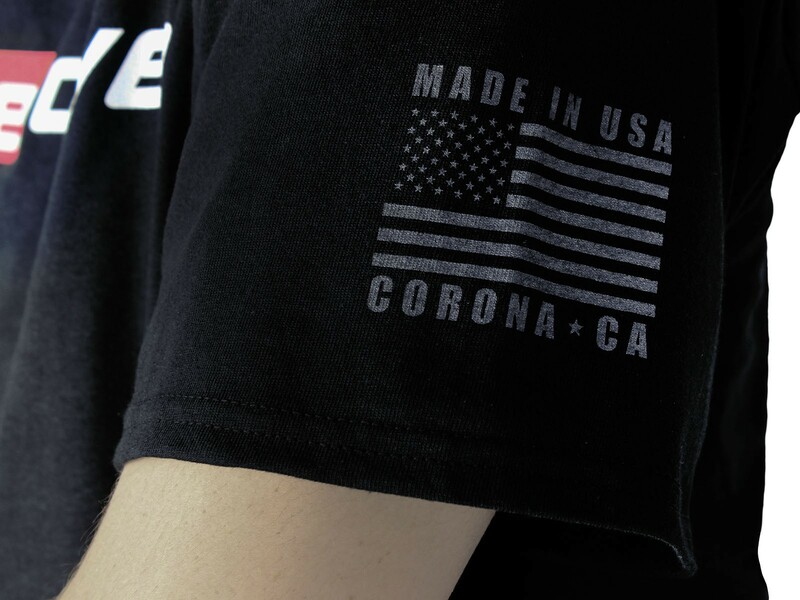 Printed in The U.S.A.